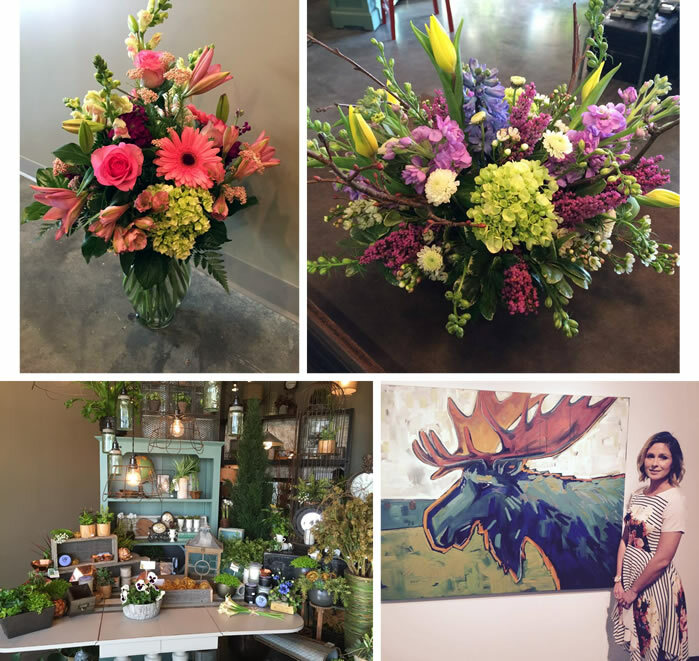 Choosing your floral designer is a tremendous decision. Bouquets and boutonnieres will live on in photographs forever. We consider it an honor to partner with couples to turn their wedding dreams into realities. Because no two happily-ever-afters are the same, we do not offer package deals. We do offer a complimentary one-hour initial consultation, in which couples can meet with a floral designer to express their event aspirations. Your investment is calculated according to the size, quantity, season and variety of flowers selected. We have a photo gallery available for selection, or feel free to call in your custom order. Because we are dealing with nature, colors vary, growing seasons change and weather conditions affect availability. What we can absolutely guarantee is beautiful, fresh flowers to the full value of your investment. Your home should be your sanctuary. When your home is organized and beautiful, you feel empowered. Create living spaces that work for you and reflect your glory! We feature all sorts of gorgeous décor items suiting a variety of budgets. With an amazing painter on staff, we’d be fools not to showcase her original pieces. Investing in beauty is always money well-spent. Beautiful flowers and plants are a traditional expression of condolence. We offer a wealth of options for those choosing to honor the lives of their loved ones through flowers.